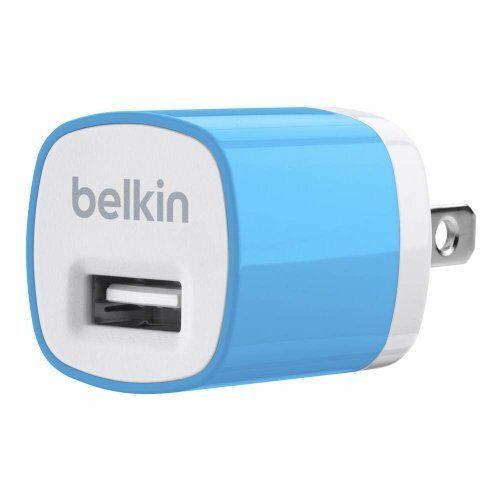 Belkin MiXiT Home and Travel Wall Charger with USB Port - 1 AMP / 5 Watt (Blue) by Belkin at Got Busted Mobile. MPN: F8J017TTBLU. Hurry! Limited time offer. Offer valid only while supplies last. Charge Quickly at Home Small but Powerful Charge your iPhone or iPod at the fastest possible speed with this charger that works in any power outlet.